Darwin the dog developed an ulcer near his tail that was first diagnosed as a bacterial infection and treated with antibiotics. When it got worse, his owner, Florida resident Efram Goldberg, did some research and became concerned that Darwin might have a rare, life-threatening tropical disease called pythiosis. He took Darwin to the University of Florida’s Small Animal Hospital emergency and critical care service. After performing several biopsies, the veterinarians confirmed his suspicion. Veterinary surgeon J. Brad Case amputated Darwin’s tail and removed the ulcer on his hip. Goldberg is passionate now about raising awareness about the disease among pet owners and veterinarians. 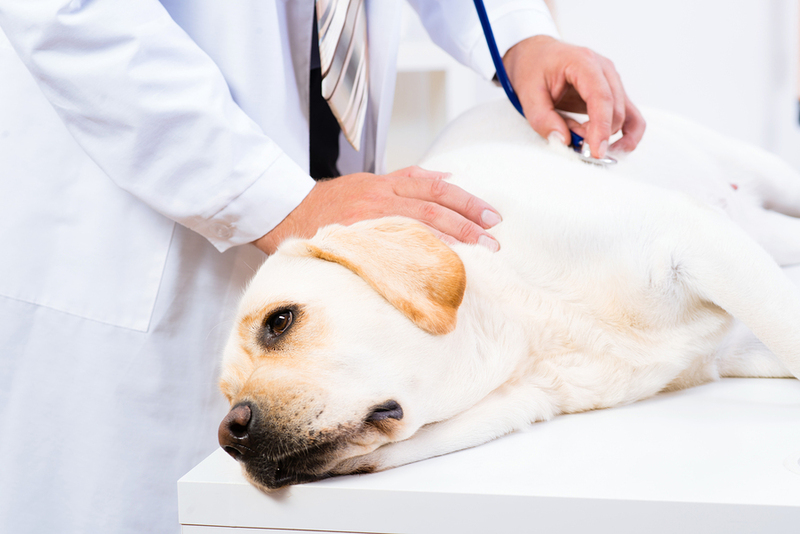 “Most veterinarians see at most one case of pythiosis in their career,” says UF clinical assistant professor Justin Shmalberg, DVM. Read more, including how to help pets with disabilities thrive, in this week’s Pet Connection!